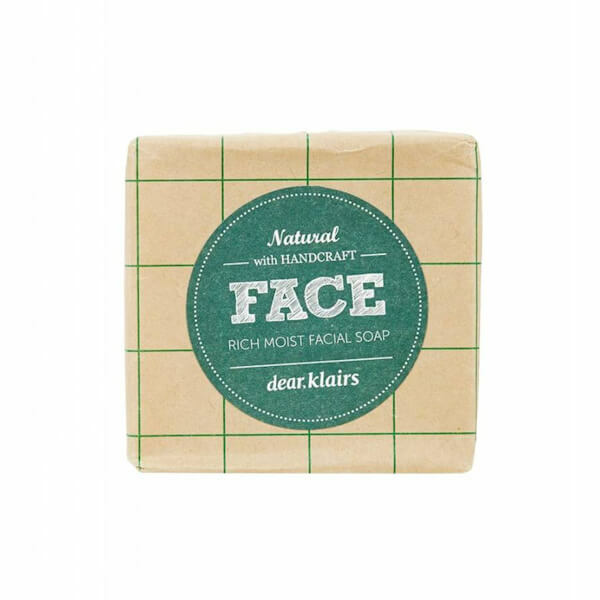 Klairs Rich Moist Facial Soap 100gr. 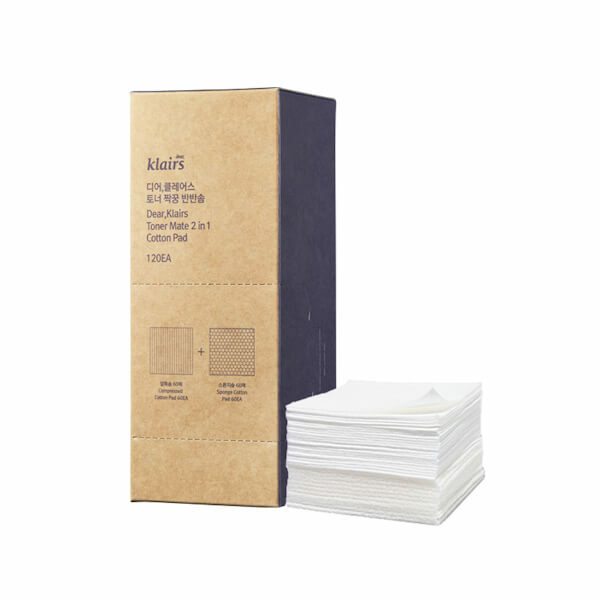 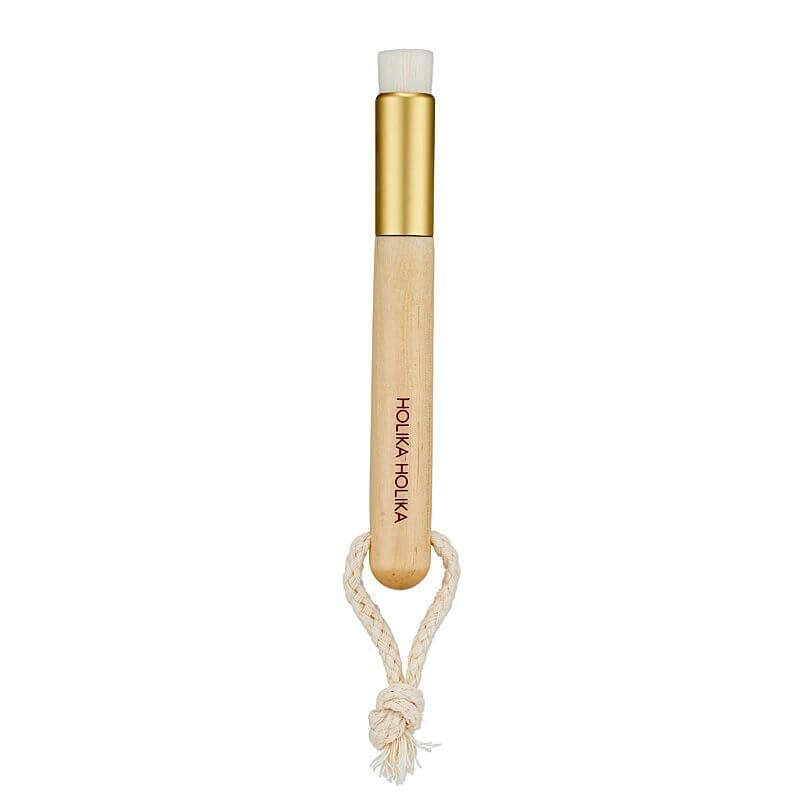 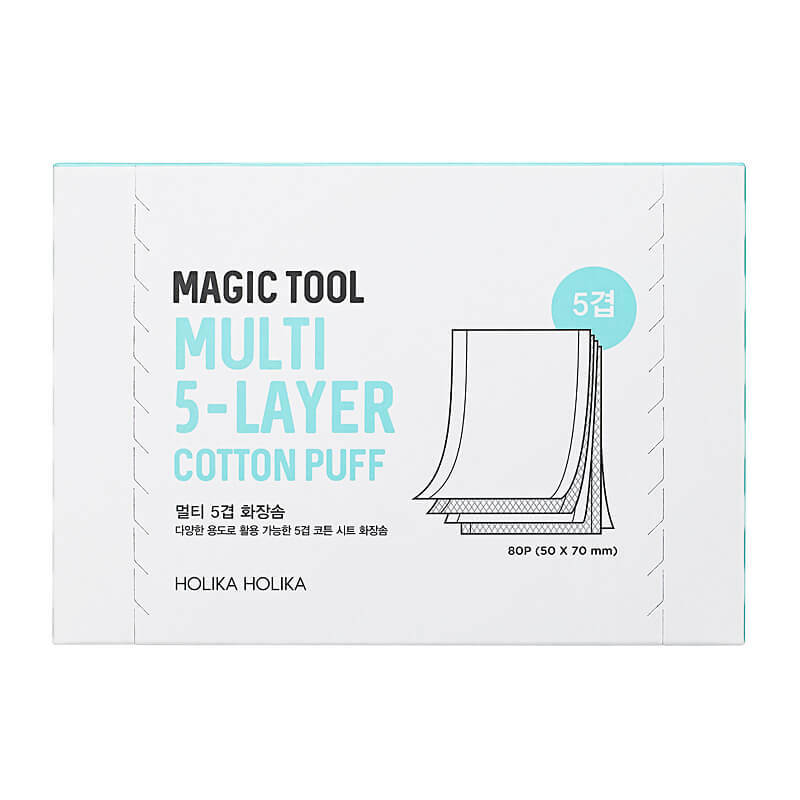 Klairs Toner Mate 2 in 1 Cotton Pad 120st. 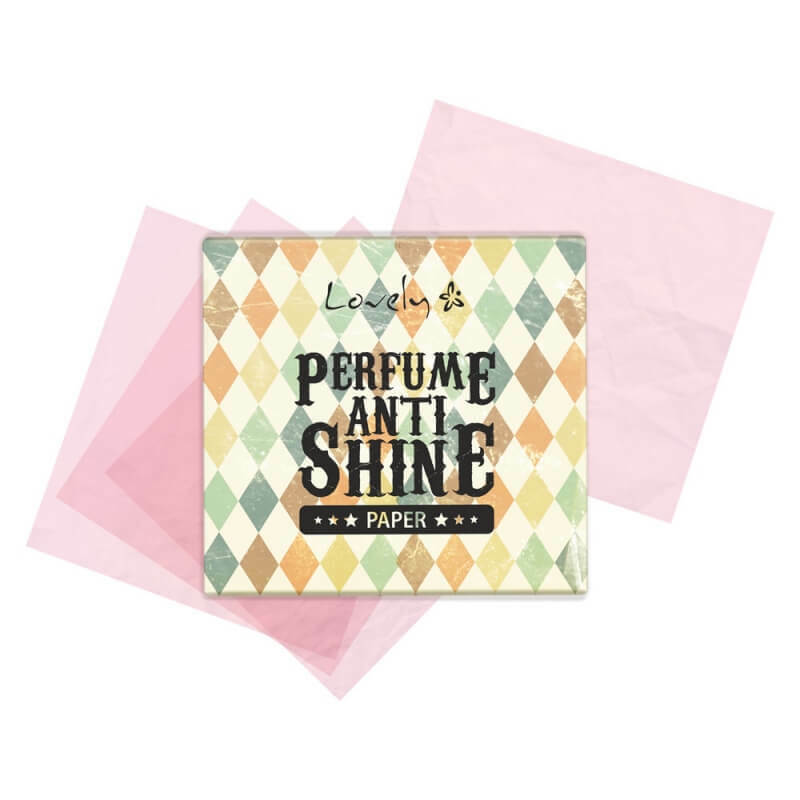 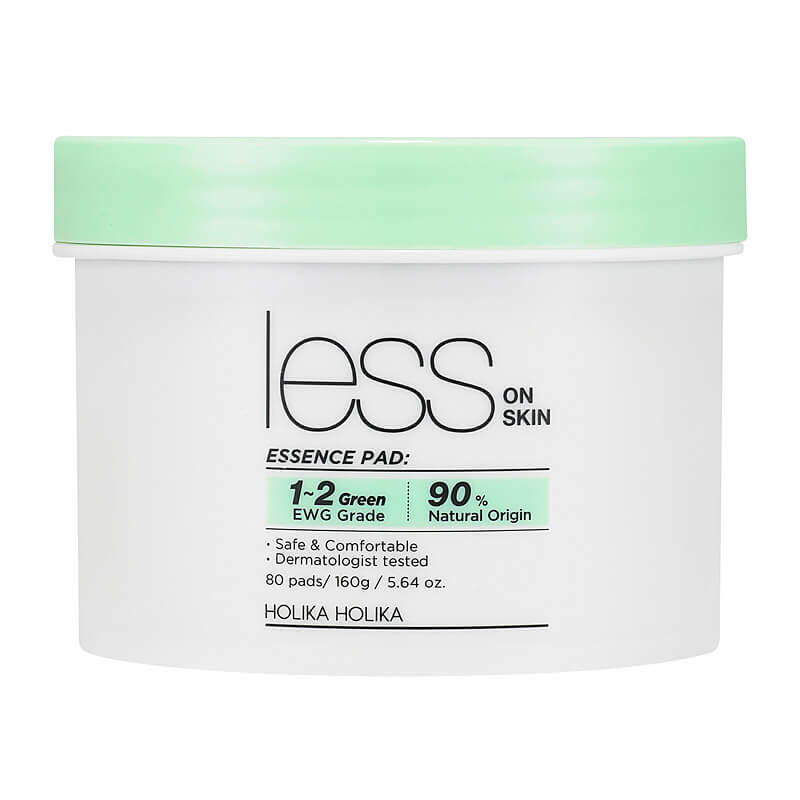 Lovely Oil Absorbing Sheets "Anti Shine"